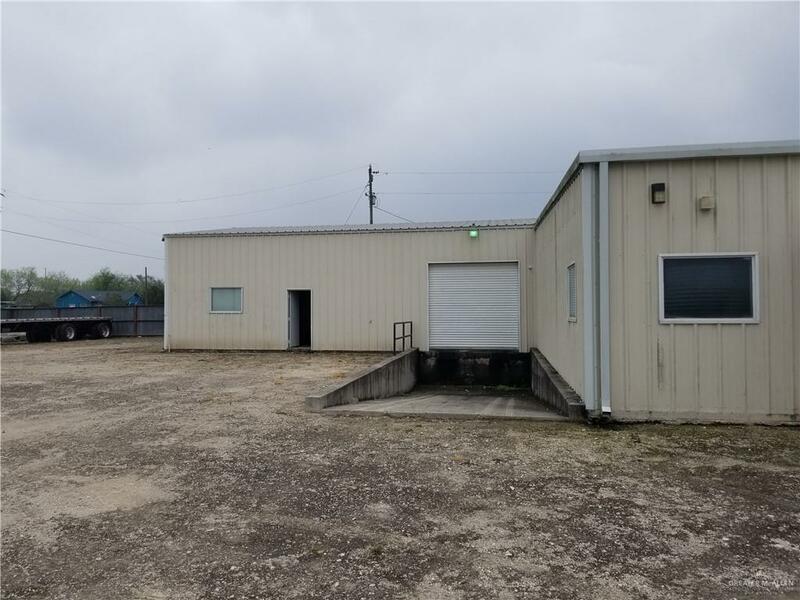 Large warehouse on .84 of an acre perfect for a construction company, mechanic shop, manufacturing, storage or business wanting to expand its operations. 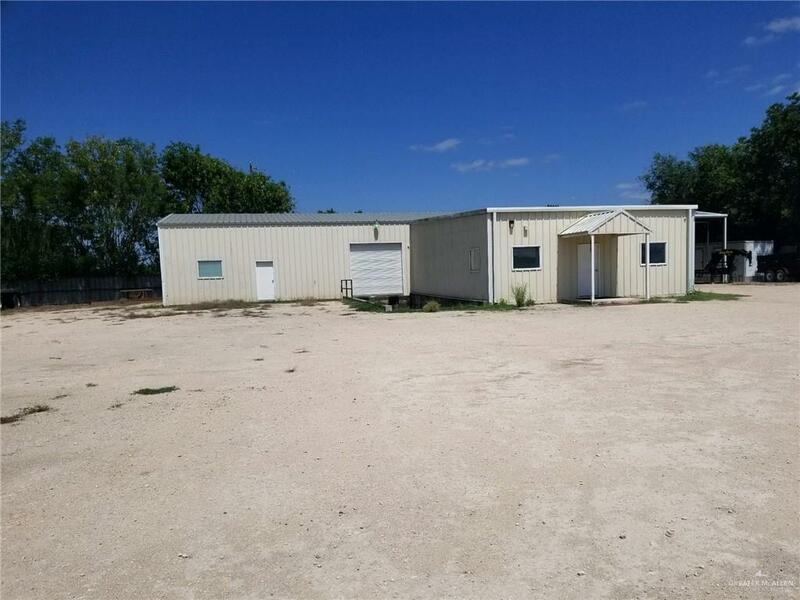 Property is zoned commercial and has adjoining offices with a large conference room, three restrooms, one shower and plenty of storage area. Property has potential to increase the warehouse space. Bring all offers! !